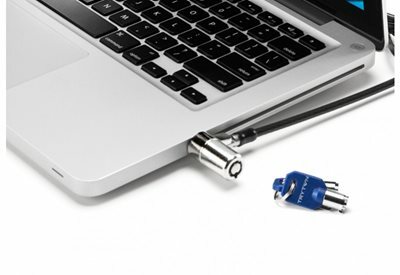 Secure a collection of valuable equipment with this 25 Pack Tryten Keyed Different Laptop Locks today! 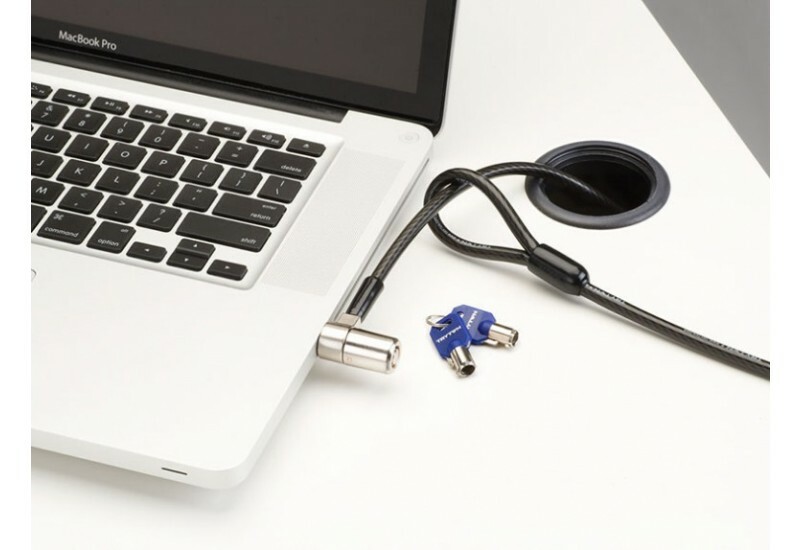 Designed to secure and protect any hardware equipped with a Kensington style security slot, found in most laptops, desktops, projectors and etc. This is a convenient package that contains 25 pieces of the Master Keyed Laptop Lock Pro and 2 Master Keys. Master Keyed locks are ideal in environments where multiple laptops need locking. Each lock has its own unique set of keys and can be unlocked with the Master Key in case of an emergency.